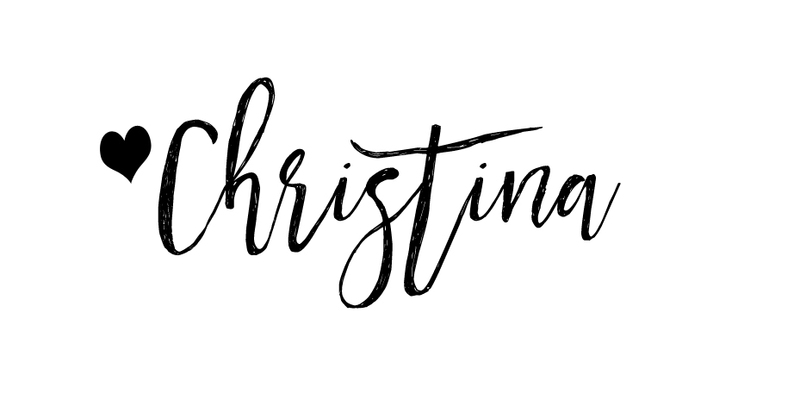 The holiday season is in full swing, and there is no better way then to kick start the season with a Holiday Gift Guide. 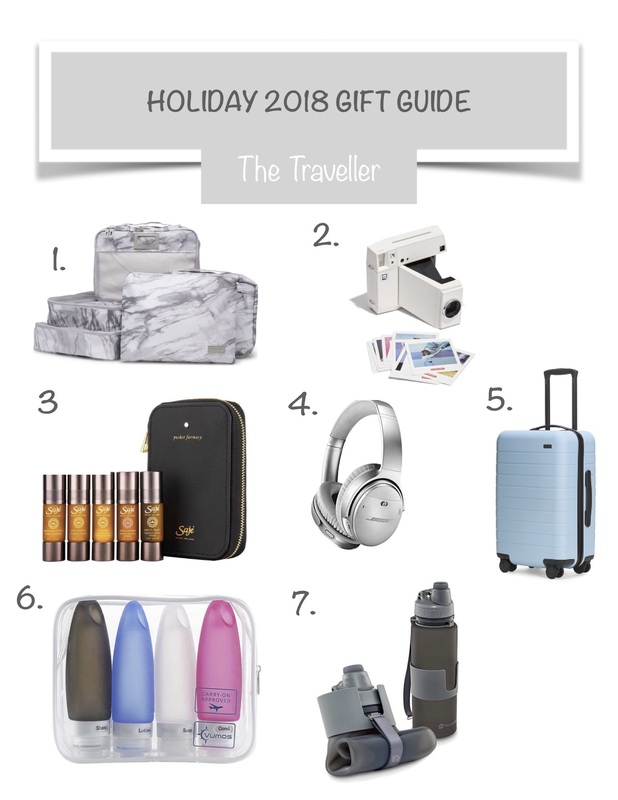 We’re focusing on The Traveller today, whether it’s someone you know who travels a lot for business or pleasure, this holiday gift guide will be your go to for shopping for them! 1. 5-Piece Packing Cube Set – Nordstrom The perfect organizational gift to keep the avid traveller in check! 2. Lomography Instant Camera – Nordstrom The new Polarid camera. 3. Saje’s Pocket Farmacy All the essentials oils you need when travelling or on the go! 5. Always running out of juice on your smart devices? This suitcase from Away has a charging station so you never have to worry about not having enough battery! 6. TSA approved silicone bottles are the best way to carry your liquids on board! 7. Water bottles are a travellers best friend, and this roll up leak proof one from Amazon is easy to carry for any Jetsetter.